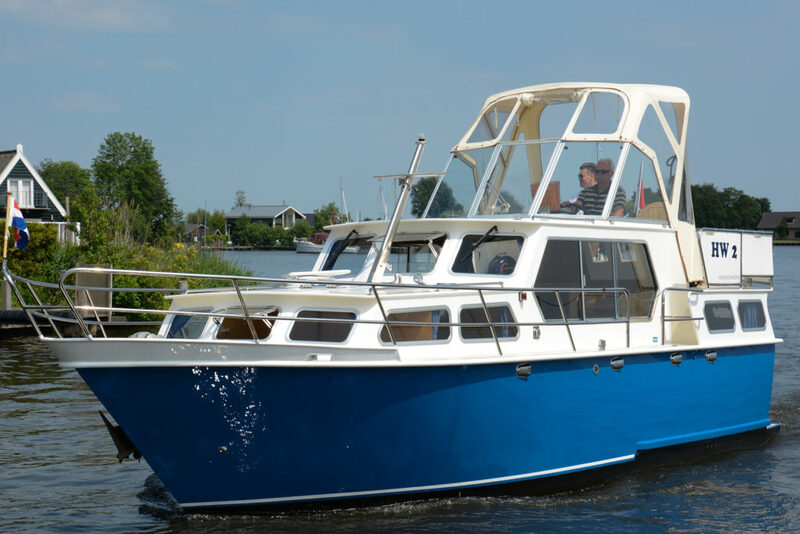 We have two to nine berth motor-cruisers for hire. 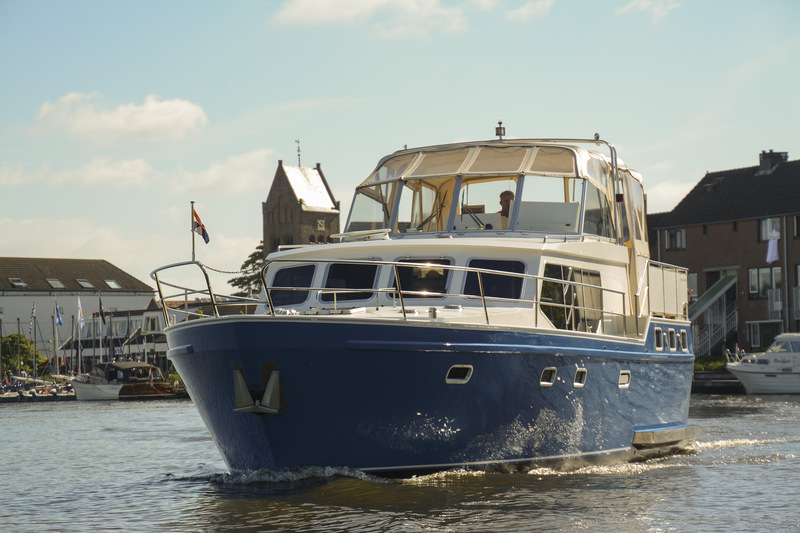 The cruisers range in length from 9m to 14.5m with clearance heights from 2.4m to 4.4m. 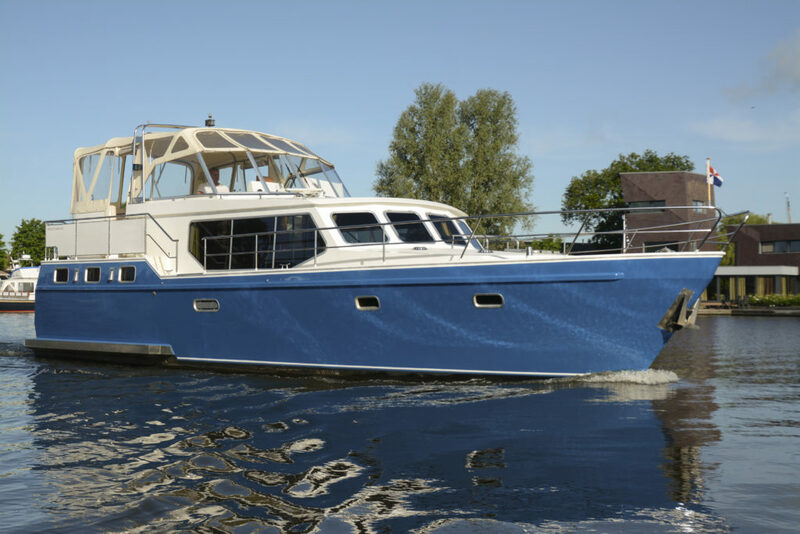 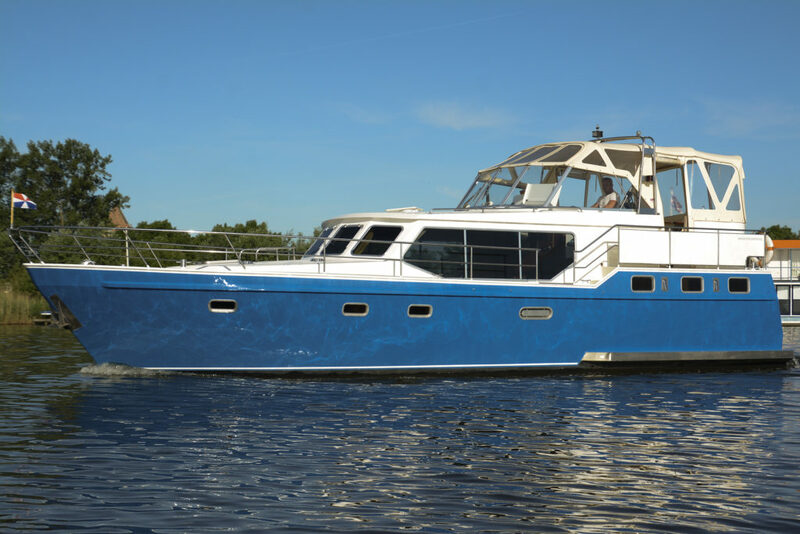 They offer all the facilities to enjoy a wonderful boating holiday in any weather. 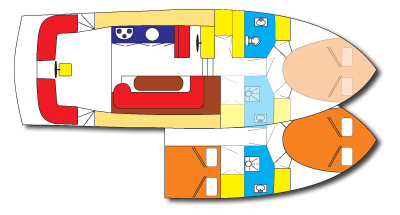 Some of our cruisers are heated XXL convertibles with lounge sofas. 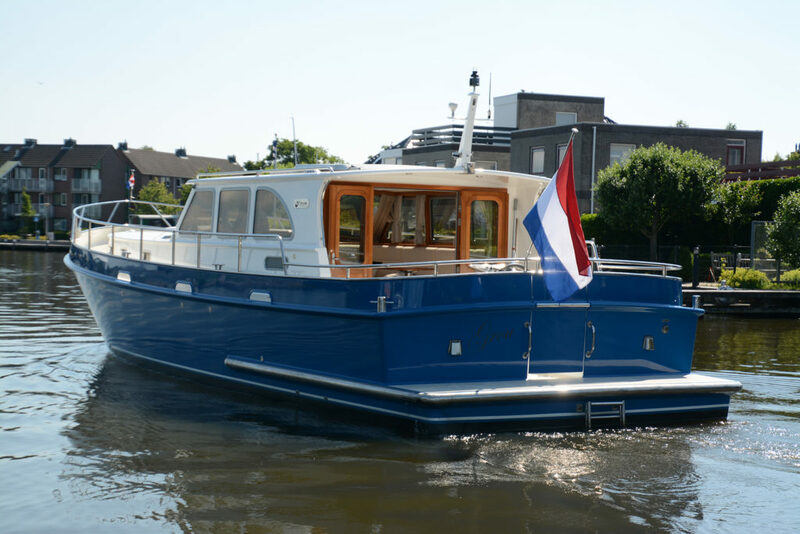 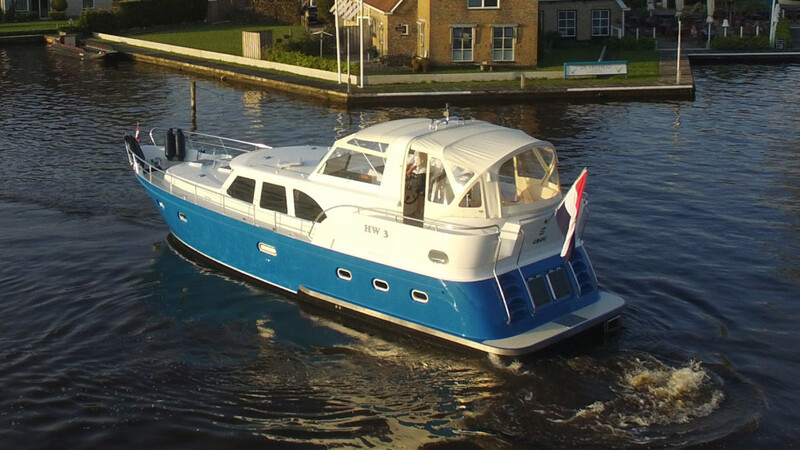 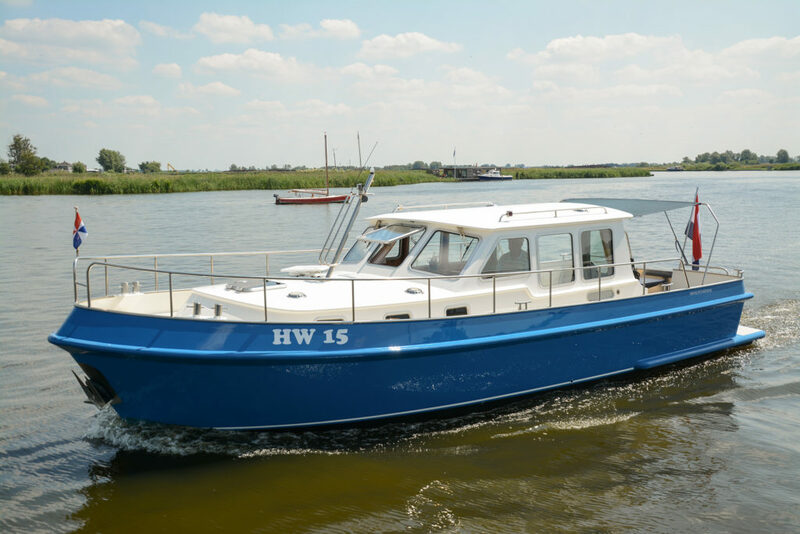 They are all suitable for Dutch inland waters and, with permission, could be taken on the Ijsselmeer. 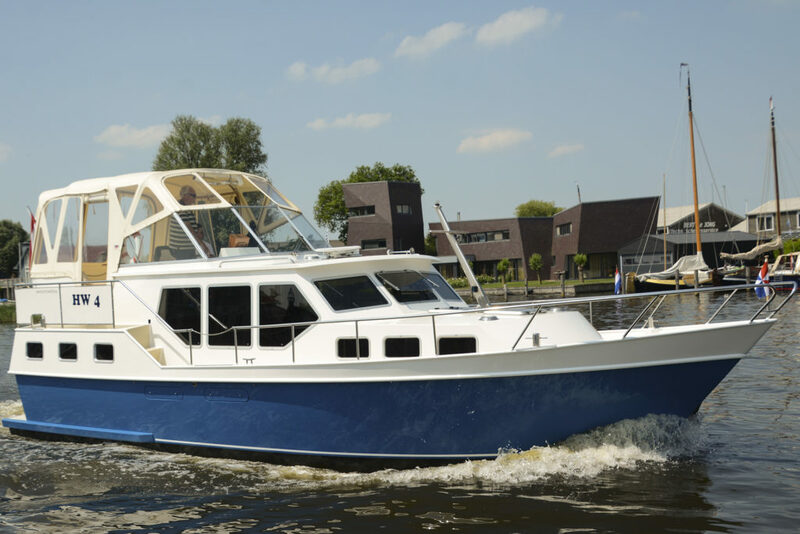 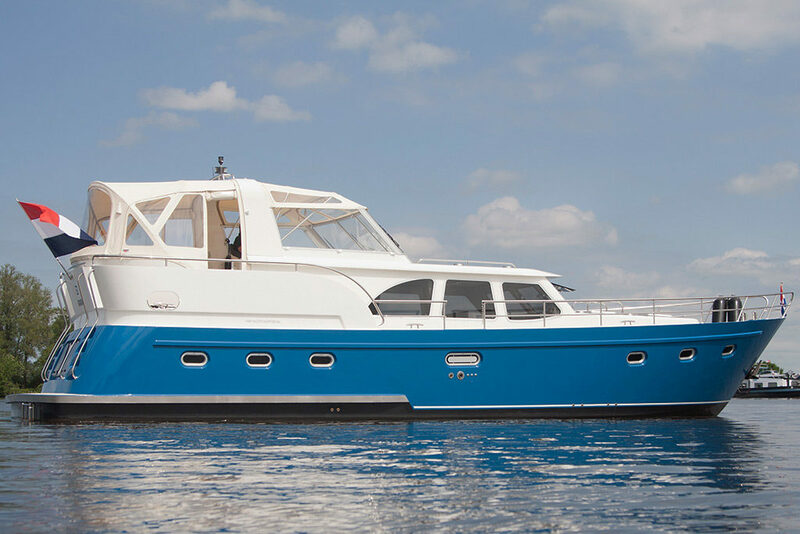 In addition, our cruisers are equipped with free electronic navigation on an iPad, bow and stern thrusters, hot and cold running water, at least one toilet, refrigerator, gas-stove, efficient heating, radio and CD player and an automatic satellite dish for television. 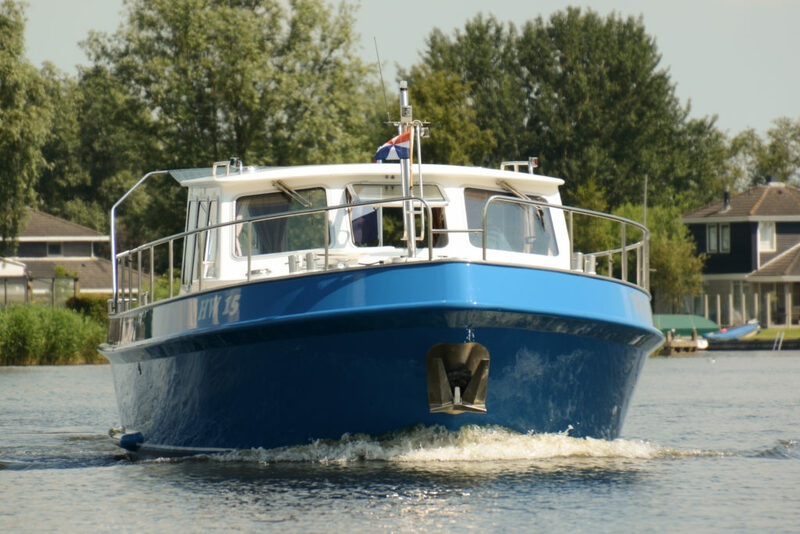 Did you know that all our cruisers can be hired without a licence? 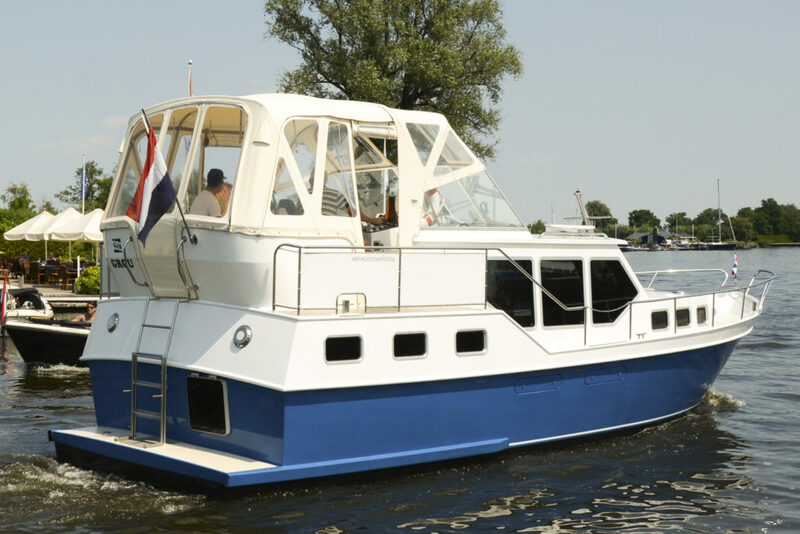 In the Netherlands you only need a licence if the boat is longer than 15m and can travel more than 20km/h. This means you do not need a licence to hire any of our cruisers.